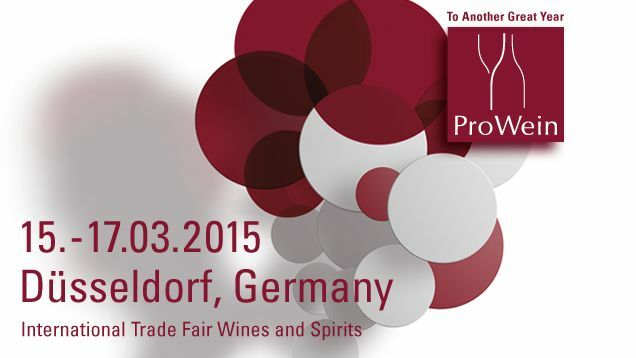 Come taste our new vintages at ProWein (15-17 March in Dusseldorf) we’ll be located at Hall 16 – Stand G51 and VinItaly (22-25 March in Verona) you’ll find us at Hall 9 – Stand D4. If you’re interested in setting meetings with us, please contact us at lornano @ lornano.it. Vi aspettiamo al ProWein (15-17 Marzo Dusseldorf) Padiglione 16 – Stand G51 e al Vinitaly (22-25 Marzo Verona) Padiglione 9 – Stand D4 per farvi assaggiare le nostre nuove annate. Lornano Chianti Classico Gran Selezione 2010 “Bright ripe morello cherries lots of layers of spices and dark forest fruits. Full and luscious ripe fruit flavours supported by finely grained tannins and lovely fresh acidity. Beautifully balanced and very persuasive” Decanter Magazine Highly Recommended (90+).